by John Hostettler. With a Foreword by Bryan Gibson. Takes the lid off the prime-time TV series - a must for lawyers and other viewers. 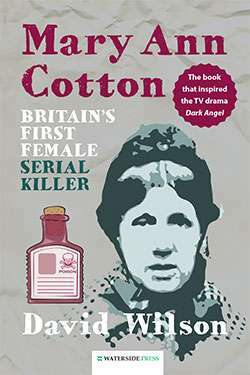 For any of the five million people who saw the prime-time BBC series "Garrow's Law" this is an absorbing book. 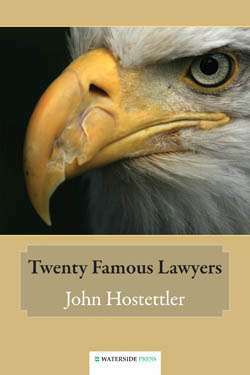 It is written by expert commentator John Hostettler who has studied Garrow extensively. 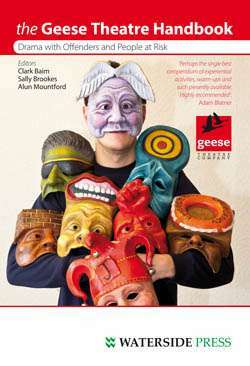 The book uses the true facts on which the programme was based to compare drama and reality. 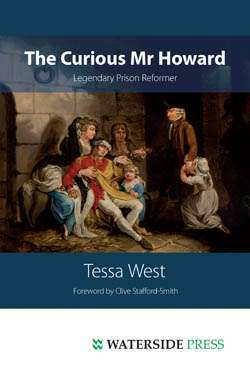 Part I looks at the world in which the real life Garrow worked, marking out the main aspects of crime and punishment, which at the time operated primarily to deal with a troublesome but deprived and under-privileged strata of society: these unfortunates fed the conveyor belt to the courts, prisons and gallows. 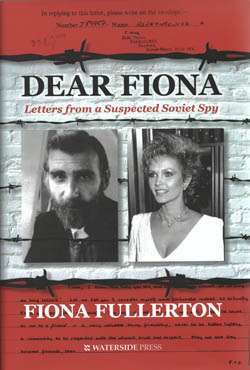 It was a world of few rights, effortless conviction, ready condemnation, draconian punishments and utter prejudice. This is the backdrop against which TV audiences were, in 2009, introduced to the story of the feisty individual who set out to change matters. 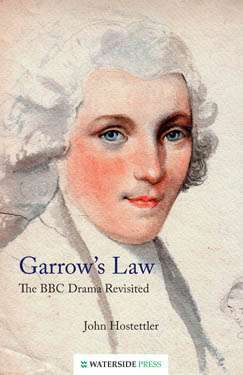 Judicial order, procedural chaos and impudence in the face of authority fired the imagination of viewers as Garrow sought ever more ingenious ways of avoiding legal rules, such as those which prevented him from speaking directly to the jury, visiting a client in prison, or knowing the evidence in advance. Part II takes the reader through the cases portrayed in the TV series explaining their true origins and the jig-saw of facts, roles or events with which the scriptwriters wrestled in the interests of dramatic impact. The book compares the factional drama with what actually happened at the time. He also explains how, in reality, the law had its own fictions - such as "pious perjury" - to prevent accused people from being completely subjugated by the legal system. "Garrow's Law" is a minor masterpiece in which the author brings his immense knowledge of his subject to bear in a highly readable and entertaining work that will be of interest to lawyers and general public alike. Easy to read and contains new material on William Garrow: Richard Braby, direct descendant and Garrow biographer. 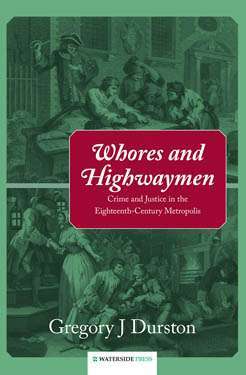 'Another excellent book from Waterside': Phillip Taylor, Richmond Green Chambers. 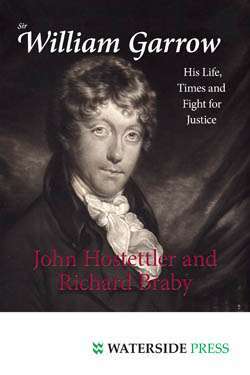 John Hostettler is one of the UK's leading biographers, having written over 20 biographies and other books on legal history. With Richard Braby, a descendant of Garrow, he was the author of the acclaimed and highly successful Sir William Garrow: His Life, Times and Fight for Justice. This and other works were instrumental in bringing Garrow 'in from the cold'. John Hostettler was filmed in this context for the boxed DVD set which accompanied the award-winning TV series. This new work opens up the stories behind "Garrow's Law" to a wider audience. 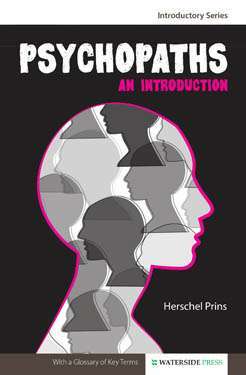 Alternative format ISBNs: PDF ebook ISBN 9781908162236. EPUB / Kindle ebook ISBN 9781908162229.